A master plan is a comprehensive strategy that serves as an roadmap for the growth of our facility. It outlines our overall goals and includes plans for the future expansion (with a big an emphasis on animal care, exhibit design, guest amenities and program implementation). Our masterplan is a fluid document that is able to adapt to the ever-changing zoo industry while remaining the firm backbone of our vision. What is our master plan? Animal World & Snake Farm Zoo’s master plan works hand in hand with our mission to connect people, animals and the world in which they inhabit. Previous to new ownership, Animal World & Snake Farm Zoo was the “Snake Farm,” a small roadside attraction that housed many exotic snake species and a few other miscellaneous mammal species. The Snake Farm sat on 3 acres of land and mirrored a typical 1930’s zoo— including concrete slab cages and chain link fencing. Thus, phase 1 illustrates the restoration process. As we work to rebuild or restore the pre-existing exhibits from 1967, we are increasing enclosure sizes and creating a natural-feeling habitats. As the animal’s habitats improve, we are pushing to encourage environmental literacy by connecting visitors to their natural world. One of the most important aspects of Animal World & Snake Farm Zoo’s master plan is expansion and growth. Animal World & Snake Farm Zoo acknowledges that guest experience is a top priority— without visitors, our heavy participation in conservation, breeding programs, education and much more wouldn’t be possible. As an active member of the community, it is important to listen to the desires of our guests. New ownership has purchased an additional 26 acres of land behind the currently utilized property, as well. 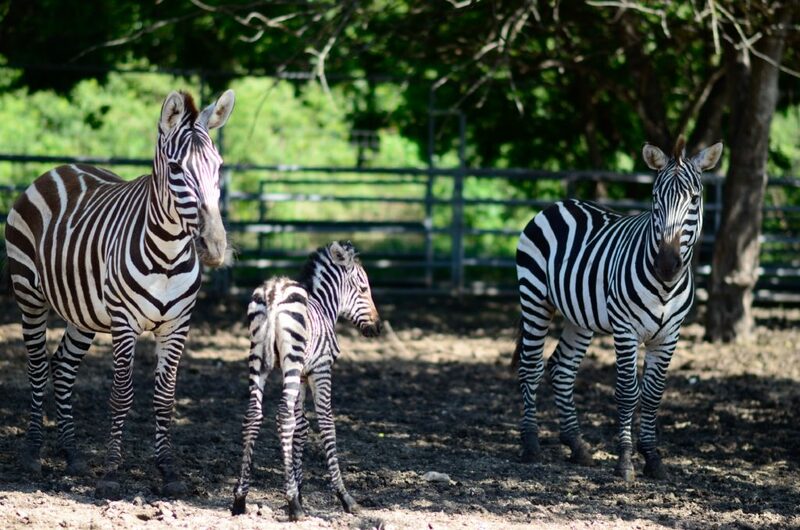 Combined with the 6 acres the park already sits on, the 30+ acres will be home to a wide variety of animals— and home to a prospective safari park, bar and restaurant, kangaroo walkabout, giraffe feeding station and much more.